Worldwide shipping with tracking. USPS, UPS, DHL etc. Made from EU certified industrial hemp variety Futura 75. Cleaned hemp pollen - trichomes from female hemp flowers. Ecologically grown without the use of additives or insecticides. Lab tested. 13% potency of CBD. 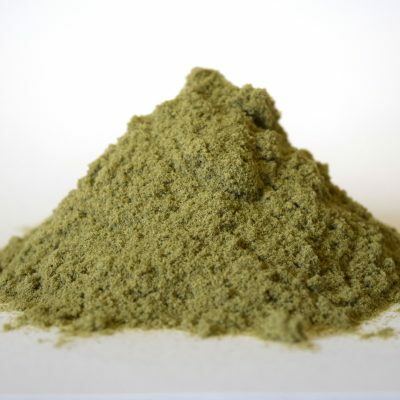 These materials can be sold in powdery material or pressed in 7 x 14 cm bars as CBD Hash (cold pressed green bars or eat pressed brown sticky bars). Available more than 300 kilos. 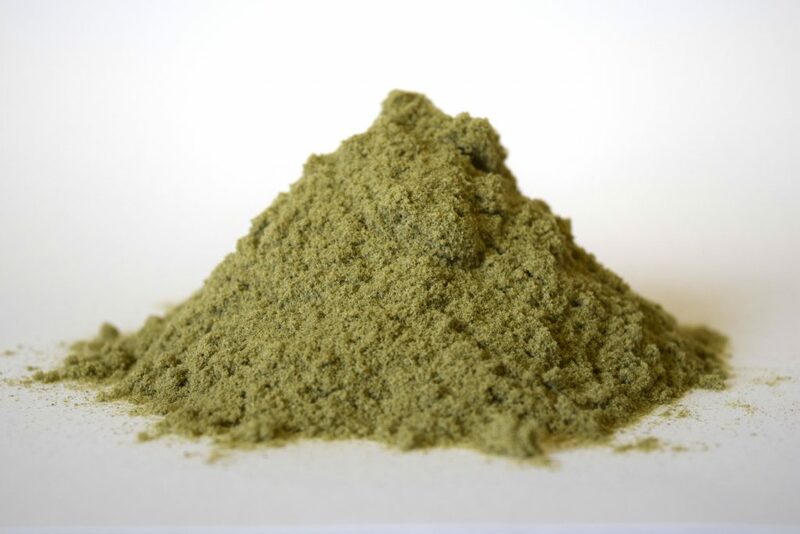 -High quality hand picked Hemp buds for tea or smokes. 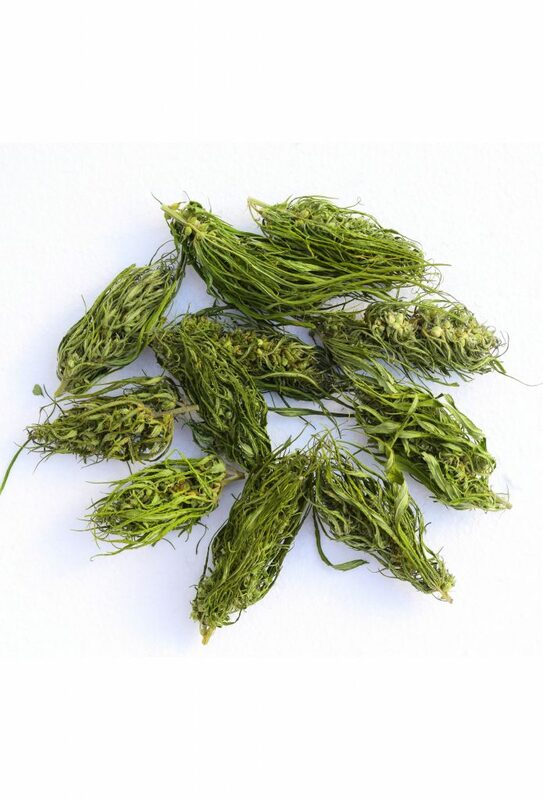 -High quality hand picked 20 cm long Hemp buds. -Crushed-chopped flower material with seeds. -Crushed-chopped buds without seeds and stems 6% CBD. Prices depends from quantities so just let us know quantities and we will offer best prices. Fresh Bros. Healthy Supply Co.™ is offering a Spring Roll Out Sale this week!